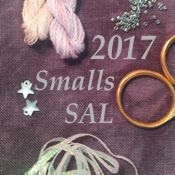 Fantastic with the smalls project. Love the gift! Fabulous stitches, Jo. Happy New Year, my friend. Holiday Ice is quite lovely, even if it was lots of frogging. I hate it when I have a dye lot problem. The dragon pendent is beautiful! Ooo what a lovely collection of smalls! I will refrain from Having a Favorite until they're all finished but right now the latest one and the top left corner are strong contenders. Even if the latest one was frog sitting for the time being. Love all your Just Nan stitching Jo . What a great gift too. Beautiful stitching and a fantastic gift. I'm glad she's hosting again next year. I hope I can participate more. I missed several check ins this year. Your smalls are gorgeous, what wonderful creations, Jo! 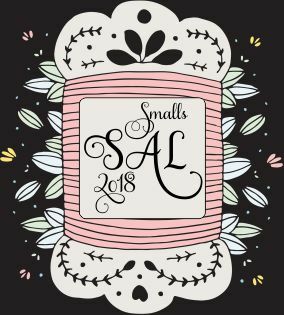 You did so well with the Small SAL! The dragon pendant is so fun...what a great gifts you received from a sweet friend, I love how creative and thoughtful our stitching friends are. 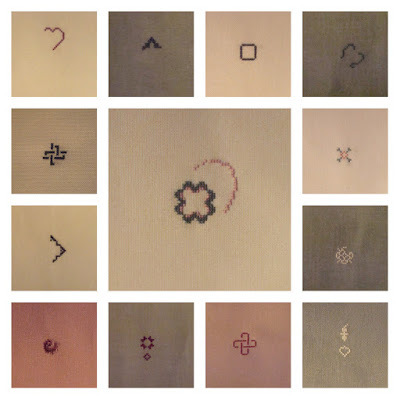 Love all your stitching! Have a great new year with lots of stitching time. Jo: Lovely smalls, that dragon ornament is so sweet. Love the red on Holiday in Ice, my favourite small! You did a great work on this small pieces! My goodness, what lovely treasures you stitched! I would be hard pressed to choose my favorite, but Holiday in Ice is very pretty indeed! Such a precious gift from Jocondine as well! Have a Happy New Year, Jo! And may you enjoy many stitch days ahead! The JN collage is wonderful, so many pretties. 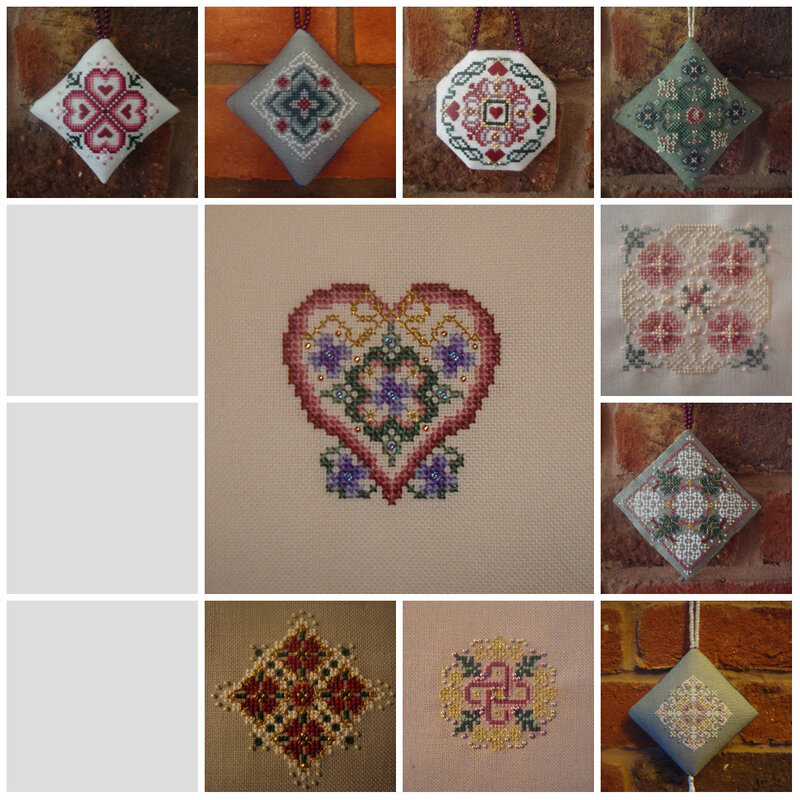 Ten Just Nan ornaments that you could finish last year. Very impressive, Jo, and they all look really gorgeous. Sorry that one of them caused you so much trouble. Such a great gift from Jocondine. That card with the Christmas tree really very special. Your Just Nan smalls are gorgeous! I'm certainly glad you will keep working on these. Beautiful work on the smalls! I love your work on all of them and Holiday on Ice is gorgeous. I'm sorry it had a frog plague though.